API system integration is the perfect solution for syncing data, generating unique reports, and special workflows. Say hello to a whole new way to share information across your favourite platforms with Breathe’s developer API. Thanks to our detailed, interactive documentation and open API, you can quickly say goodbye to the days of manually inputting data into multiple systems. Why waste hours when you can spend more time managing your people? What is an online HR API? An online application programming interface (API) is a set of routines, protocols and tools for building software applications and specifying how software interacts. Most platforms use this technology. 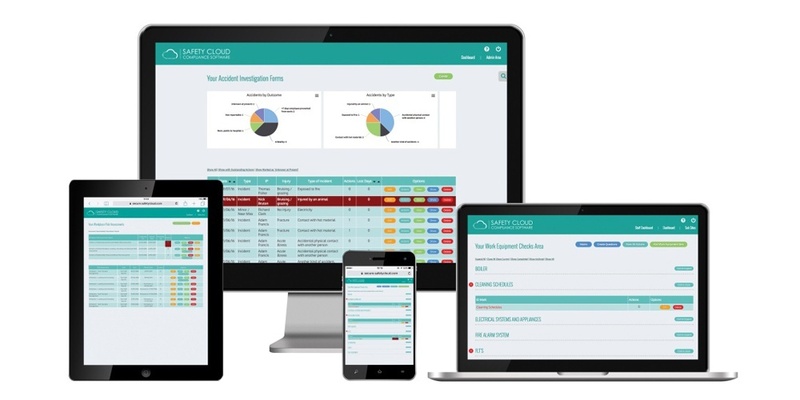 API enables you to share employee information and HR data between systems with ease. API works by gathering information from other external entities. So for example, when breathe requires information you have stored in another application, an API can instantaneously retrieve the HR data required. With our open API you can connect all of your systems, including your own bespoke ones. We’ve made it easy and straightforward to implement. By integrating Breathe with your existing systems using our API integration tool you can consolidate all of your employee data without dropping the systems you already love to use. In most companies there are many systems supporting the different tasks involved in HR. It can be quite cumbersome and time consuming moving from one system to another with a username and password for each. 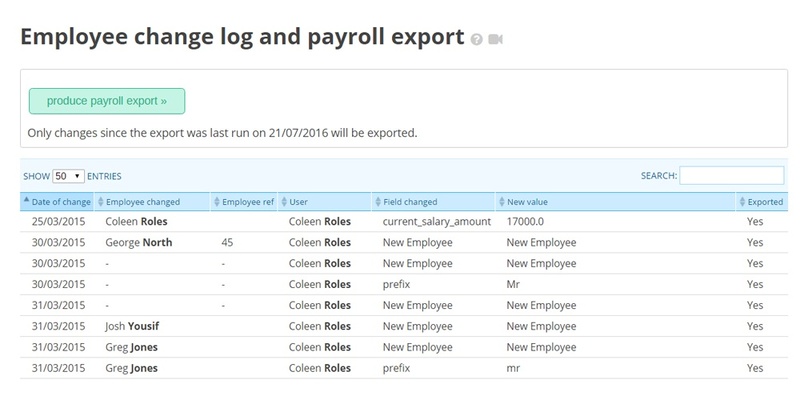 Online HR API allows you to integrate systems simply. 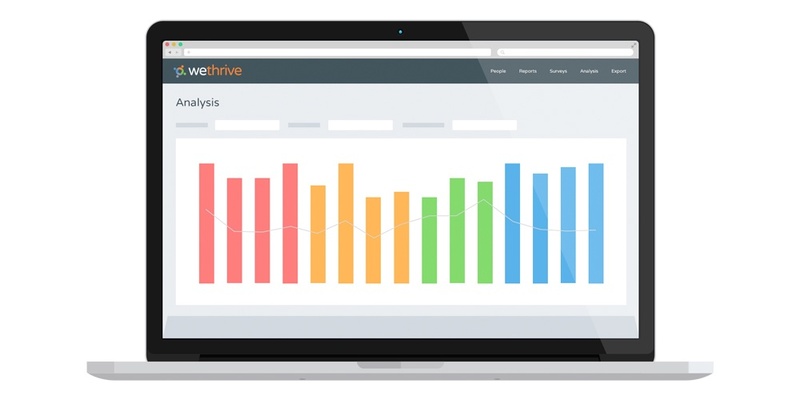 Streamlining and consolidating your data saves time and gives you the reassurance that all of your data is accurate. 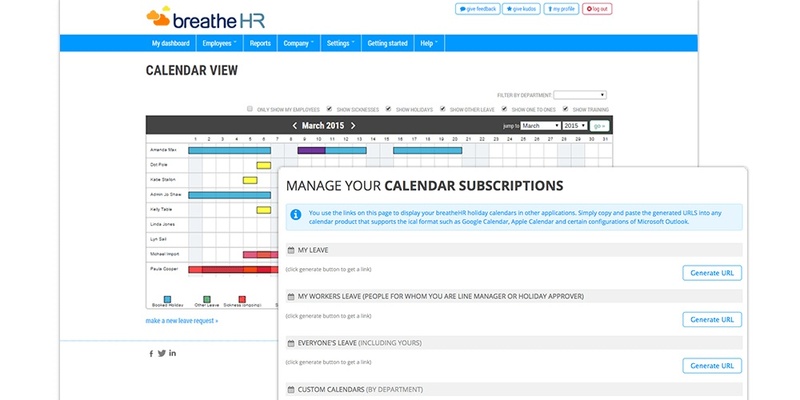 From the calendar on your phone to your company’s payroll system, you can instantly streamline data between Breathe and your favourite applications. With a sandbox environment, developers are safe to play about and test out their API consuming code. Using different access keys and domains for the production and sandbox environments, you are safeguarded against accidentally using the wrong environment. If you have the developer know-how to create something fabulous, then our API will grant you the integration access you need to turn your idea into a reality. With our API you’ll be able to build new applications or custom components to meet your unique needs. Simplify and enhance processes for your own company, or get in touch with us so that Breathe can enhance user experience for everyone. Want to see everything Breathe can do?